We’re delighted to share this new website with you and hope you’ll consider us your go-to source for Riesling learning and news. Visit us often and sign up to receive news to your inbox so you don’t miss anything important in the world of Riesling! Be sure to check out our “Friends of IRF” page. 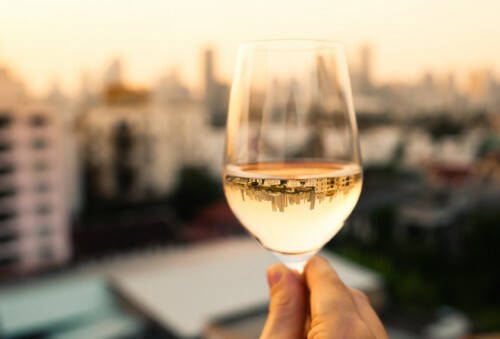 Many of our Friends are producers of excellent Riesling, so be sure to visit their websites and look for their wines at restaurants and wine sellers. We are active on Facebook, Twitter and Instagram. Follow/friend us and join the conversation with thousands of Riesling lovers around the world. To find us, just click on the social icons in header. Have feedback or a question? We’re happy to help. Contact us any time.